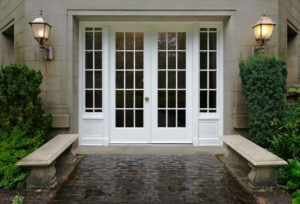 The right windows and doors will not only add to your homes beauty, but also its value. 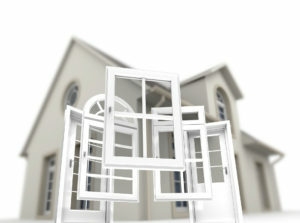 Paddy’s offers multiple grade options for windows and doors to accommodate all home owners’ budgets. 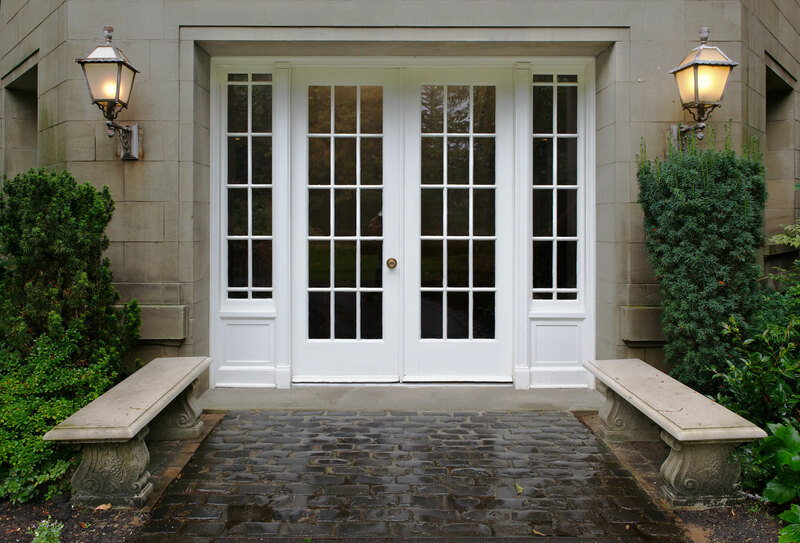 Our windows and doors specialists will walk you through different styles, options, and sizes. The end result is always a beautiful home with happy customers. We not only replace doors and windows but can re-frame and re-flash them as well. Contact us today for your FREE windows and doors estimate! We are a local family owned and operated business. We are located in Newark, DE, which is where the owner and most of the employees have resided for their entire lives. The owner, “Paddy", founded the business with the main goal of customer satisfaction in mind. © 2013 – 2019 Paddy’s, LLC. All rights reserved.